Welcome to the ACT site! 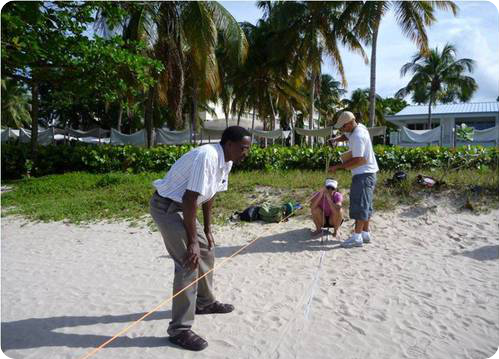 The Adaptation to Climate change for Marine Turtles (ACT) initiative examines how coastal ecosystems and marine turtles are affected by climate change and the best ways to reduce their vulnerability to changing environmental conditions. Here you will find information about our work, as well as tools and resources to support climate adaptation planning and implementation. 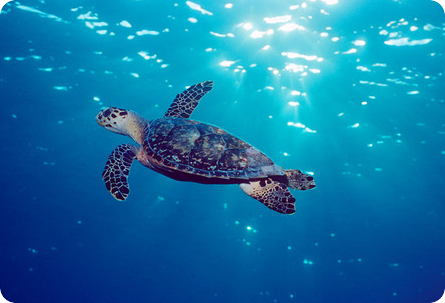 Learn more about how climate change is affecting marine turtles and coastal ecosystems. 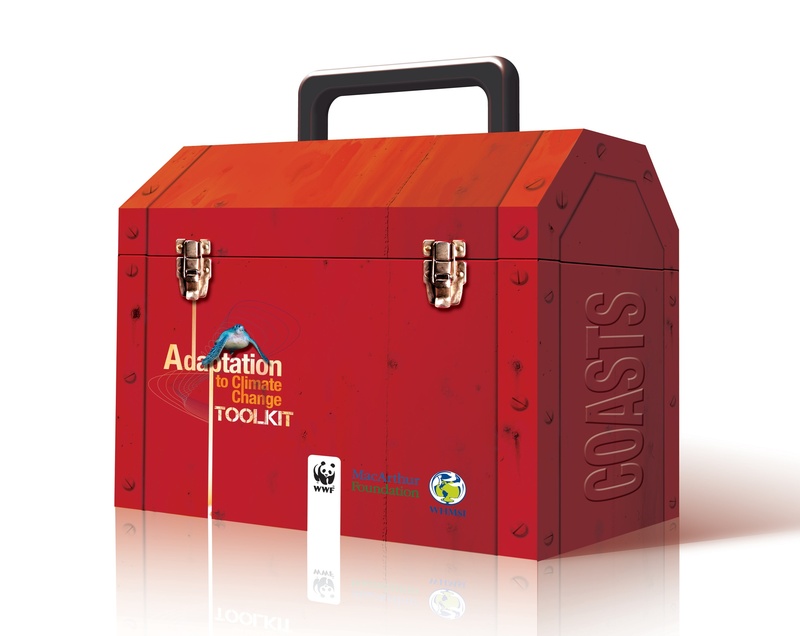 The Adaptation to Climate Change Toolkit for coasts. 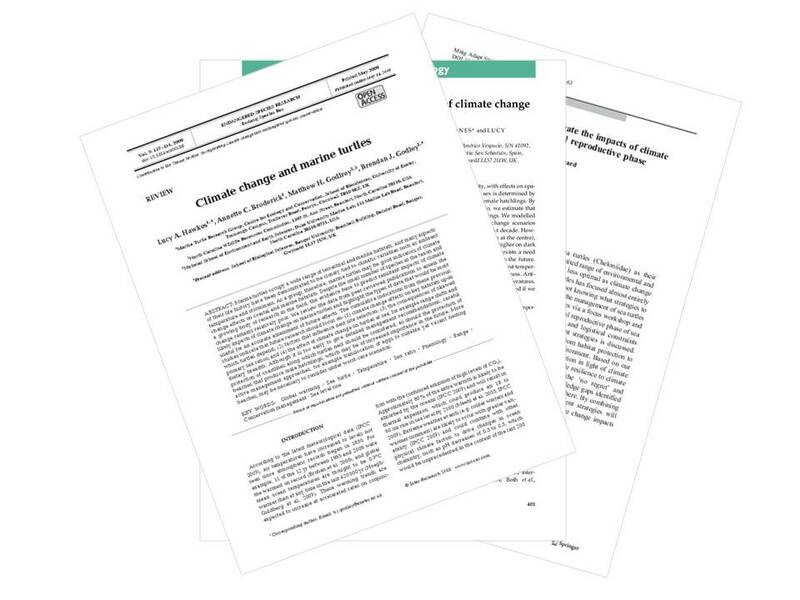 Latest publications on marine turtles and climate change. Find out about how to monitor the impacts of climate change. 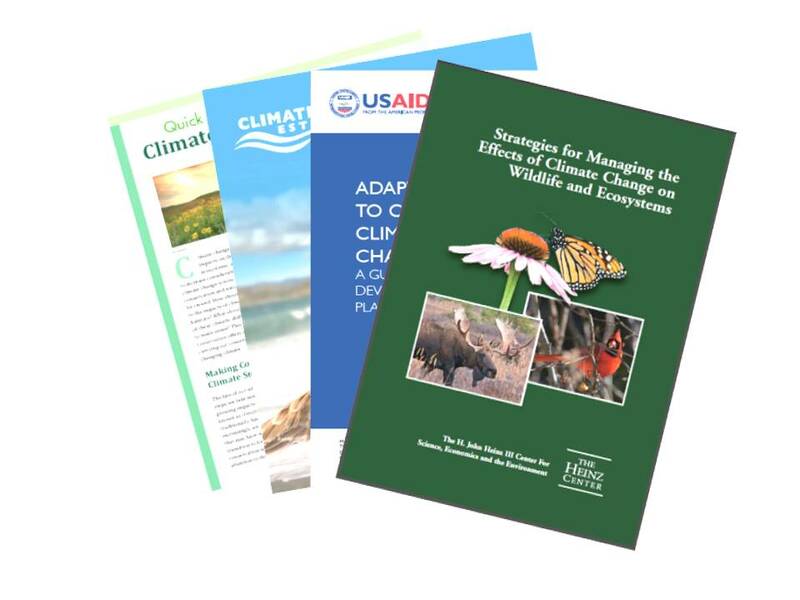 Resources to help you incorporate climate adaptation into your work. Learn more about capacity-building workshops, webinars and access materials to assist you with holding your own capacity-building workshop. 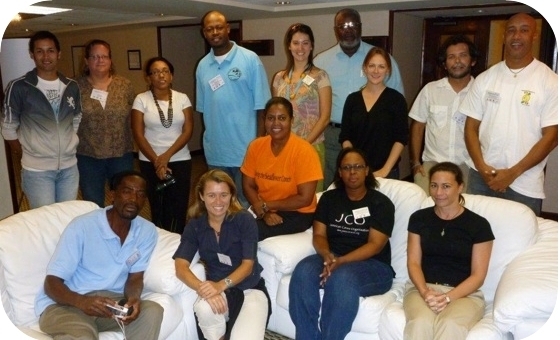 The ACT project was funded by the MacArthur Foundation, with additional support from FEMCIDI/OAS and WHMSI.